A Christmas short story of 2500 words. Something strange is happening in Lakeshore, Ohio. This quiet suburb twenty-five miles east of Cleveland on the shores of Lake Erie has been experiencing an unprecedented series of small earthquakes. They began just after Thanksgiving, and as the days count down towards Christmas, the tremors are only growing stronger and more numerous. But what is causing them? And will they ever end? 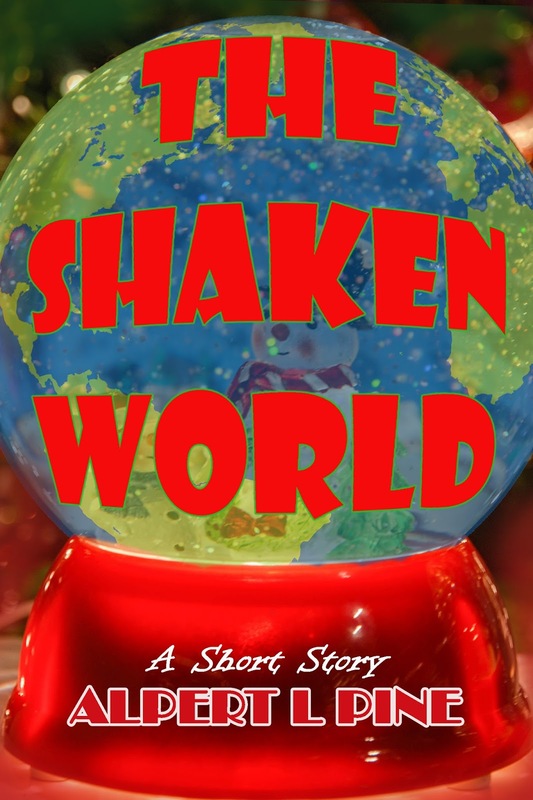 A holiday short story of approximately 2500 words.